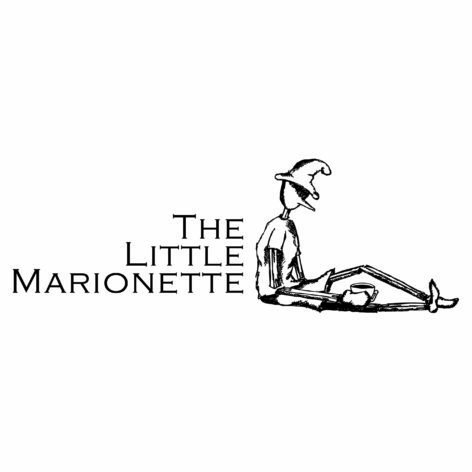 The Little Marionette has built its success on the strength of great partnerships, and we see TEDxSydney as the perfect platform for us to connect with likeminded businesses. We thrive on new ideas, creativity and innovation and are looking forward to hearing some exceptional stories, and telling a few of our own. We are an innovative, nimble business always eager to make new friends.